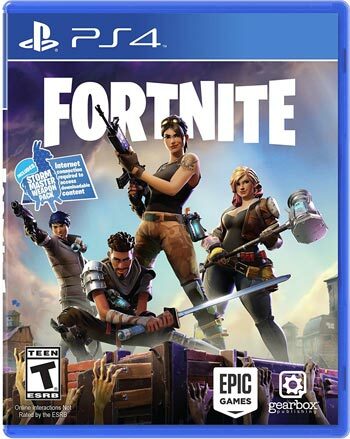 Home Video Games Video Game News Cross-platform Play Coming to PS4 – Starting Today with Fortnite! Cross-platform Play Coming to PS4 – Starting Today with Fortnite! Sony has decided to allow gamers to play games cross platform with PC, Mac, Android, IOS, XBOX, and Switch starting today. We logged into our PS4 to play Fortnite this morning and were greeted with a note saying that Fortnite Cross Platform play had been enabled. We will likely see more games, like Rocket League, added to the mix very soon. Extended Fortnite Cross-Play Beta Launches on PS4 Starting Today – Cross-platform features are coming to PS4.